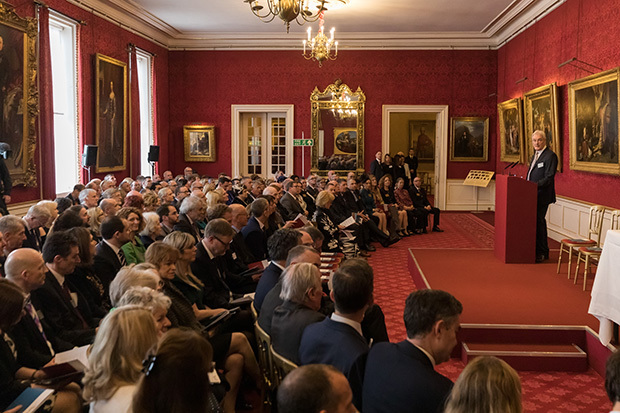 The Butler Trust is an independent charity set up in 1985 in memory of former Home Secretary Rab Butler, and we run the annual awards for prison, probation and youth justice staff. 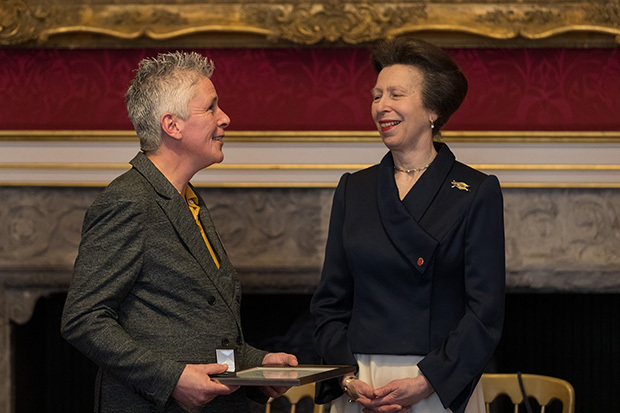 Our awards help give credit where it’s due to people who really go the extra mile in their work, on behalf of the people in their care, and the public at large, and they are presented each year by our Royal Patron, HRH The Princess Royal. We receive around 400 nominations annually from across the UK. They’re not all for prison officers, but about a third of them are, and many of them are submitted by the prisoners they work with. 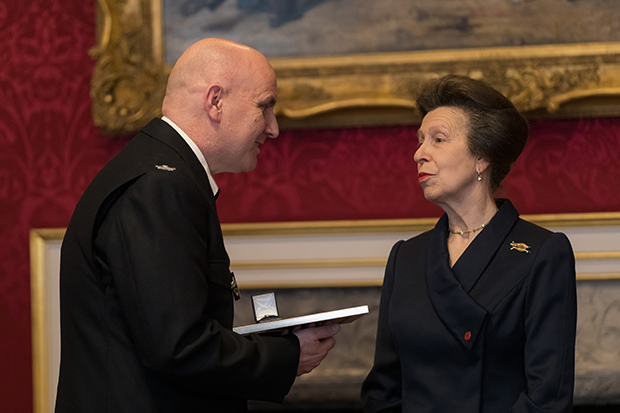 It’s no surprise to us that so many of our nominees, and winners, are officers, because they are at the heart of everything that’s good about prisons. Prison officers are true hidden heroes. They are highly skilled public servants doing an incredibly challenging and critical job, out of sight of the public they serve. They have to manage some of the most complex and difficult members of society, in places where none of them want to be. But that’s only part of what they do. Beyond maintaining good order and discipline, it is officers who, more than anyone else, really make a difference to the lives of the men and women in their care. In my three decades as Patron of The Butler Trust I have visited a great many of Her Majesty’s Prisons and Young Offenders Institutions. On these visits I have seen the work of our Award Winners, and had the opportunity to meet many of their colleagues. The skill, dedication, and good humour which officers display in looking after the men and women in their custody and care is consistently impressive. The work of prison officers is, by its very nature, largely hidden from the public they serve, and yet affects both individuals and society in profound ways. Those who undertake this demanding but rewarding role with such commitment and humanity are owed a debt of gratitude. What makes a good prison officer? It’s impossible to define exactly what makes a great prison officer, but we know one when we see one – and we see lots of them. Most of the prison officers we meet say they are just doing their jobs. But it’s a job like no other – because prison officers change lives, and it doesn’t get much bigger than that. If you’re interested in a career in the prison service, find out more on the prison and probation job website. where might one purchase this book 'Hidden Heroes'?